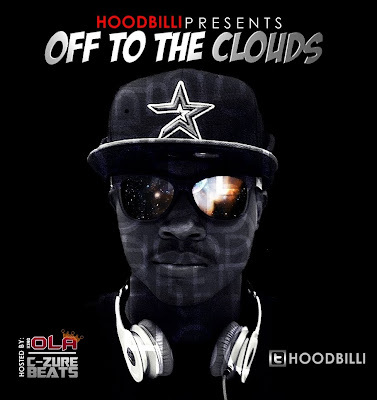 Hoodbilli is working on his first mixtape OFF TO THE CLOUDS” Hosted by King Ola & C-zurebeats. He is currently working on his music videos. This is someone you do not want to sleep on.